/ About Us / Our Team / Physicians / Jorge A. Rios, M.D. Dr. Jorge A. Rios received his M.D. from San Marcos National Major University in Lima, Peru. He completed his Internal Medicine residency as Chief Medical Resident at University of Pittsburgh Medical Center and his fellowship in Hematology & Oncology at University of Pittsburgh Cancer Institute. Prior to joining The Zangmeister Center, Dr. Rios held the position of Assistant Professor of Medicine at the University of Louisville School of Medicine, Division of Hematology/Oncology. Board certified in Internal Medicine and Medical Oncology, Dr. Rios treats all types of cancer and blood disorders, and has a special interest in lung cancer and other thoracic malignancies. His research focus is on developing innovative strategies aimed at overcoming the barriers that are currently preventing many patients from benefiting from both already-available effective treatments and from therapies under study that might be available in the future. He participates in medical missions to Peru, and assisted in relief efforts following the earthquake there in 2008. An avid runner, dancer and barbecue aficionado, Dr. Rios speaks Spanish and French. 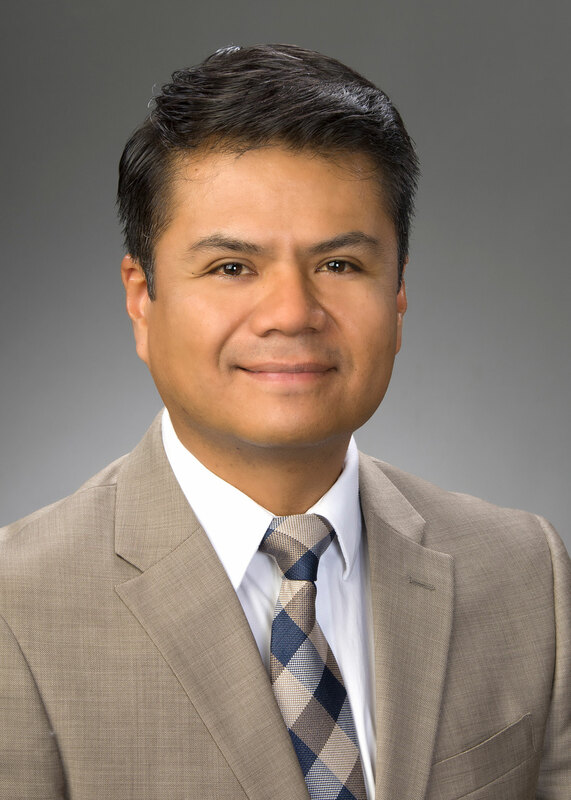 Dr. Rios is a member of American Society of Clinical Oncology, Peruvian American Medical Society, Community Oncology Alliance, Ohio State Medical Association, Columbus Medical Association, and the Ohio Hematology Oncology Society.